Standard door locks are effective. No doubt in that. They have been used for centuries, providing maximum protection. 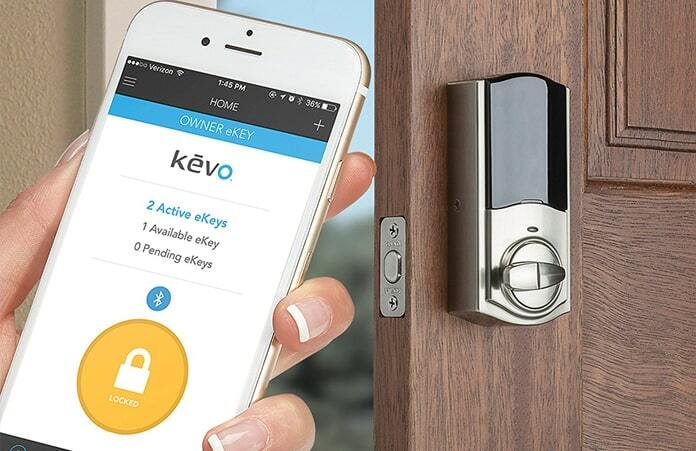 However, times have changed and as digital technology takes over (almost) everything, the manufacturers of door locks are also jumping in the bandwagon and producing smart locks that can be accessed via virtual keys. Many homeowners have been through the dilemma of losing their home key, forgetting it at home/office, or misplacing it in their whereabouts. Additionally, giving access to children when they are back from school while the parents are at work can also be a hassle. Fortunately, the keyless locking system allows parents to safely allow children to enter the home by simply pressing the pin code in their smartphones and of course, losing/misplacing/forgetting the key is not an option as the door can easily be opened through several authentication modes. 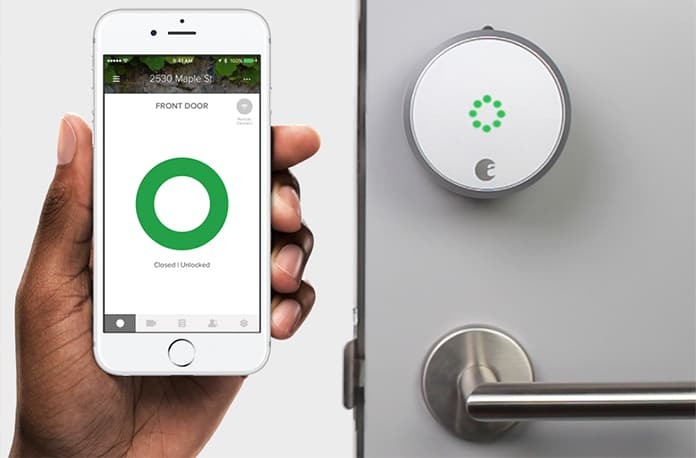 Several manufacturers are creating smart locks for the ease of homeowners. If you are also looking to install one in your home, then you have landed on the right page. In this guide, we will review some of the best smart locks in the market this year making your purchase decision easy. One of the most popular smart locks in the market nowadays, the August Smart lock works with all Android, iPhone, and Amazon Alexa. The lock enables you to use virtual keys for temporary access, auto-lock/unlock your home, and check history of who comes and goes. Above all, the lock is easy to install and incase of any difficulties, the technicians are readily available for support. The only drawback is that to use the August with Amazon Echo, you will have to download the August Connect for $80. However, with the feature on, you will be able to access your lock, regardless of your location which is certainly a plus point. For starters, the lock is easy to install, thanks to the interactive step-by-step guide available within the app. It’s easy to use and has the fastest unlock time (around two and a half seconds). Apart from the lock/unlock feature, the smart lock is equipped with alarm sensors that alerts when it sense any vulnerability. The lock is also compatible with the Apple HomeKit which means you can ask dear “Siri” to lock/unlock on your behalf. Unfortunately, the lock is an iPhone lock only and if you are using an Android device, you won’t be able to use this one. But of course, there are many options available in smart locks for android users. Continue reading and you will surely find the one best for your needs. 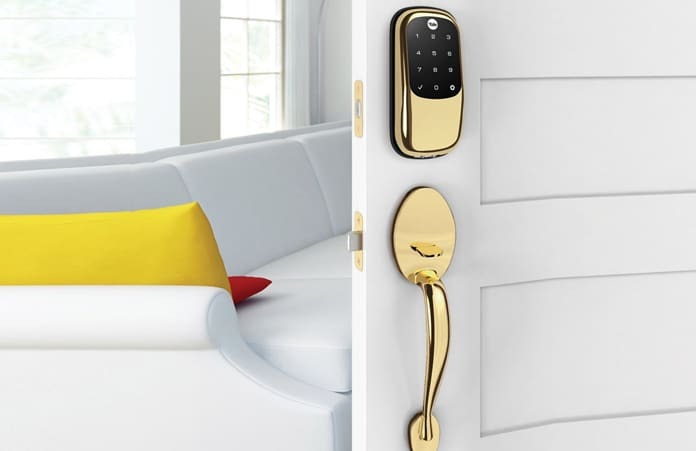 The Sesame Smart lock from Candy House is a perfect lock for renters. Since homeowners usually don’t allow renters to change the locks of their doors, this one works perfectly allowing the tenants to take their lock wherever they go. The Sesame lock can be fixed over your existing deadbolt lock, thanks to adhesive strips. From there, simply use your phone’s Bluetooth to control your lock. The lock is one of the most affordable ones out there as well as the fastest with a locking/unlocking speed of only three seconds. The Kwikset is another great lock that is easy to use as well as setup. The step-by-step guide is available within the app and if followed correctly, takes hardly 10 minutes of your time. 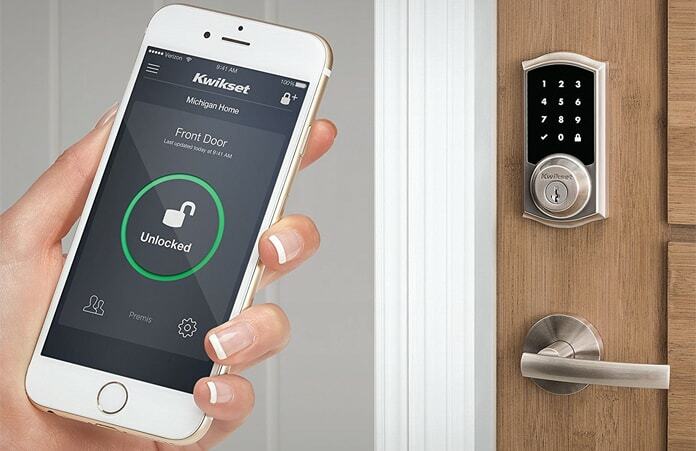 Now the features – as the name suggests, the Kwikset Touch-to-open allows you to tap the exterior plate of your phone to lock and unlock the door. It is also fastest and during our testing, we found it to be lock/unlock almost instantly when compared to the competing brands. Additionally, you can subscribe for an in-app upgrade for only $100 more that will allow you to lock/unlock your door regardless of your location as well. 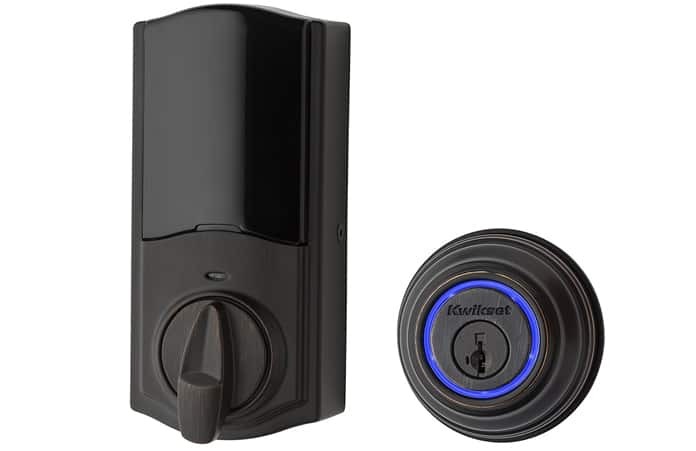 The Kwikset Premis is another great lock for iPhone users which enables the users to lock/unlock the door along with check history log of who has come and gone, send virtual keys, and ask Siri to unlock the door. The touchscreen keypad lets the users create up to 30 unique codes that can be used for permanent members of the family as well as guests. Additionally, if you are using a 3rd generation or later model Apple TV, then you can also control the lock via remote controller. During our testing process, we found the lock to function at around 4-5 seconds which is not that slow but not as fast as competitor’s brand. Lastly, we reviewed the Yale Assure Smart Lock which quite unexpectedly didn’t live up to the high expectation. Not only was installation a hassle but the lock/unlock time was too long. 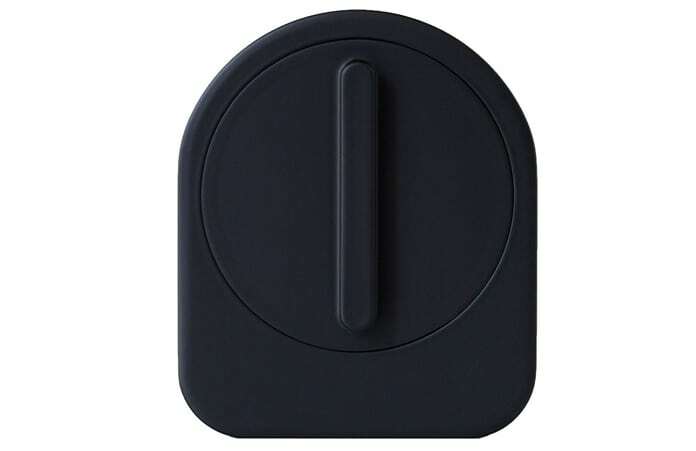 Additionally, there have been many reports of the app crashing and phone losing connection with the app frequently which portrays that the smart lock by Yale doesn’t quite stack up to the competition. 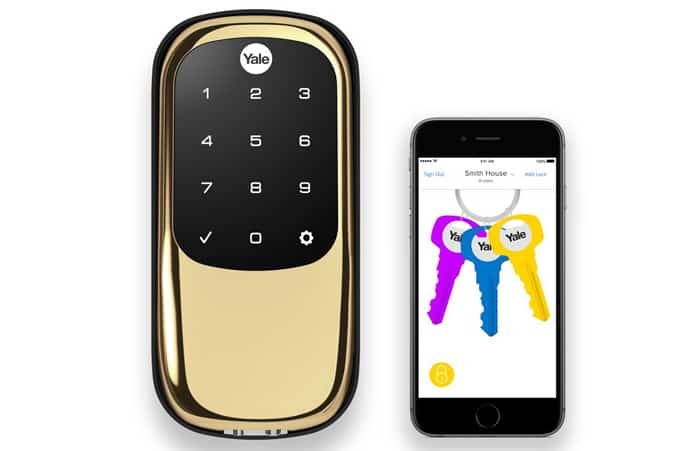 Similarly, the Yale Touchscreen Deadbolt with Z-Wave also didn’t work as we expected. 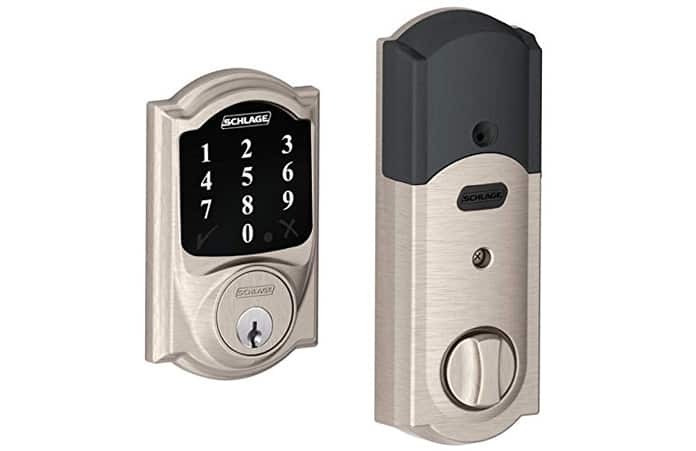 Just like Yale Assure Lock, installation was a headache for the Touchscreen Deadbolt as well and while the app used was exactly the same as the one we use for Schlage Connect – the connection dropped several times. However, once the lock was fully installed, the lock/unlock time was impressive and from the tests we conducted, the result was an average of five seconds. Similar to the formerly reviewed Kevo 2nd generation, the Kwikset app will also guide you through an easy and quick installation process that will hardly take about 10 – 15 minutes of your time. It’s also a bit more affordable than others in the market with almost similar benefits. The downside, however, is that during the testing phase, we found the lock to fully function in 10 seconds. That might not seem very long if you are used to using a key to access your door but for a smart lock system – the timing may be a tad too long. The Schlage Connect is another great app for a smart home already equipped with the Wave-compatible hub like the Wink Hub 2. 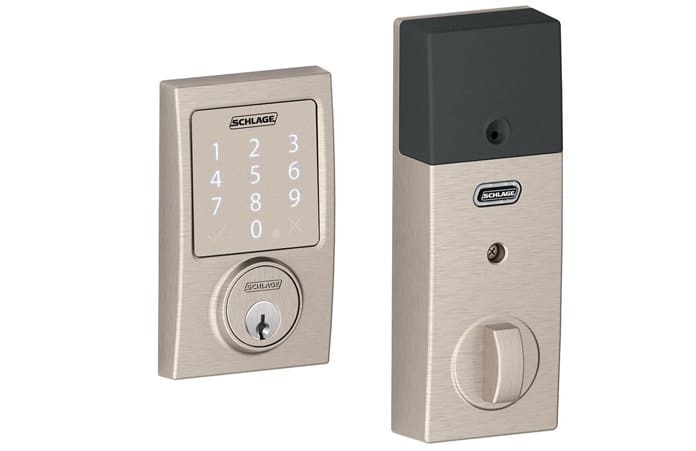 The features of Schlage Connect include the ability to create multiple access codes, built-in alarms and sensors, and the capability to work with Amazon Echo. Of course, there is a chance of app crashes when used both – Wink and Alexa together while the lock time can also take up to 10 seconds in many scenarios. 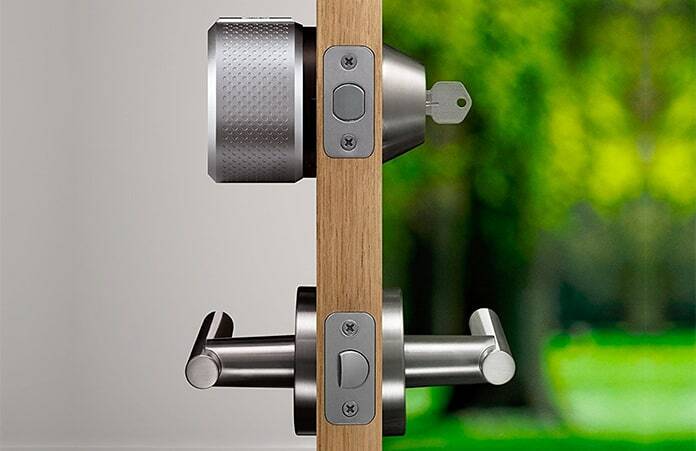 These were just some of the smart locks that are considered to rein the “lock” market. They are conveniently available at all major home stores as well as Amazon, Best Buy, Home Depot, and Walmart. However, the prices vary at all the stores and we suggest you do a little research and find the best deal for your new “tech-savvy” door lock. Good luck with your shopping and do let us know which one you chose?